Some of us remember him as Mike from Friends. Some think of him as of Josh from Clueless. And most of us know him as Scott Lang, aka Ant-Man, from the Marvel Cinematic Universe. 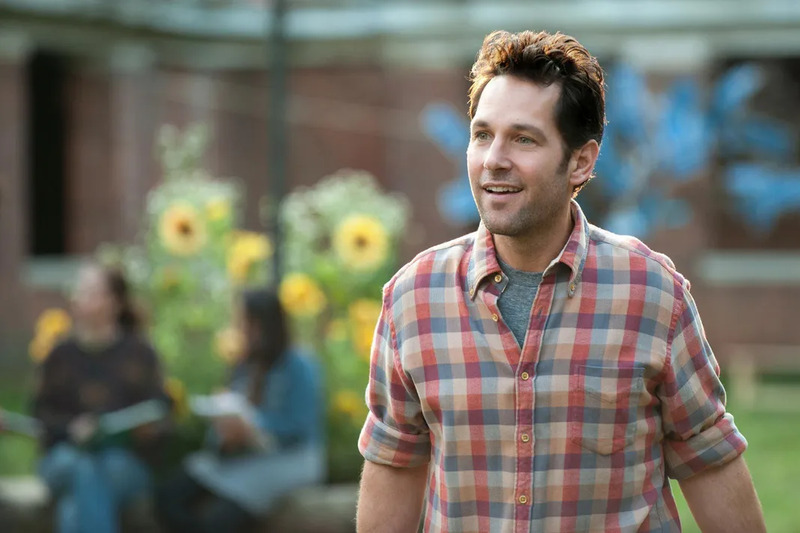 These days, Paul Rudd seems to be at the peak of popularity, and the fact that he became a superhero on screen contributed a lot to it. As a result of his fame, the actor now has more fans who are interested in how he lives, who his partner is, how he raises his kids, and, well, what kind of person he is, in general. Let's answer some of these questions. 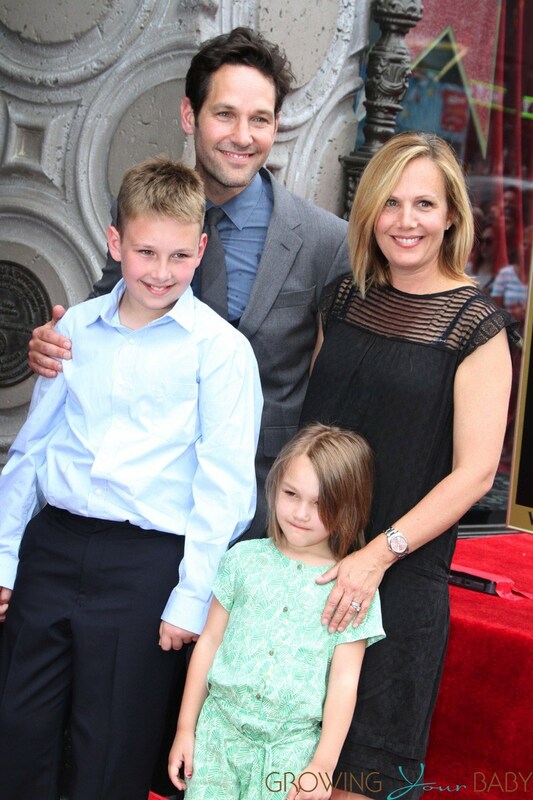 Paul Rudd met publicist Julie Yaeger in the mid-'90s. They soon started dating and tied the knot in 2003. Now they have two wonderful kids. Their son, Jack, was born in 2004 and their daughter, Darby, saw the light of the world in 2009. Since Paul is quite a secretive person when it comes to discussing his family, his fans are going to be happy to learn some of the things from this list. For example, who could've guessed that the actor loves family traditions? Or who knew that he can be sensitive at times? Or that he's an ultimate road trip planner? 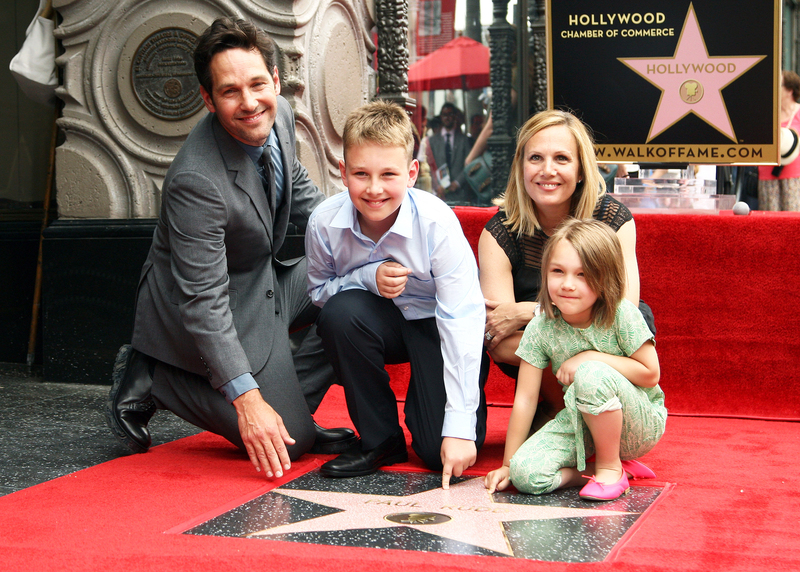 Keep on reading to learn these and many other things about Paul Rudd as a dad! Like many other firstborns, Paul faced certain struggles during his childhood. "My sister was born a couple years after I was," the actor shared in an interview with Time Out, "and I realized that I wasn’t getting enough attention, as much attention as I used to before she showed up, and then I learned pretty early on that if I could do a silly dance or make grown-ups laugh, then the attention would come back to me." Paul even assumes that it was this lack of attention that made him want to become an actor. And now he attempts to make his kids' childhood different. He knows that attention should be equally divided between his son and daughter and ensures to give time to both of them. You know, it turns out that sassiness and sense of humor run in the family. After all, Paul's son, Jack, seems to have the same sense of humor as his dad. Just look at what he said when he learned about his dad's upcoming movie project. Fortunately for Paul, his son eventually got to like his new role. Paul says that now he "thinks it's pretty cool." And then Paul adds, "He thought it was pretty cool back then too, but he just likes to push my buttons." Considering that Paul has been with Julie for 16 years now, we can certainly learn a thing or two from what he thinks about living together with his soulmate and having kids. To answer a similar question, Paul once stated in his interview with GQ, "I think most marriages, mine included, you're constantly tending the garden, constantly working at it." It's a very wise statement. It makes us think about how we approach our relationship with our partners. Do we tend our garden all the time? Or do we let weeds grow in it? Do we keep on working for our relationship to remain fresh and exciting? Or do we settle to the easy but boring routine? 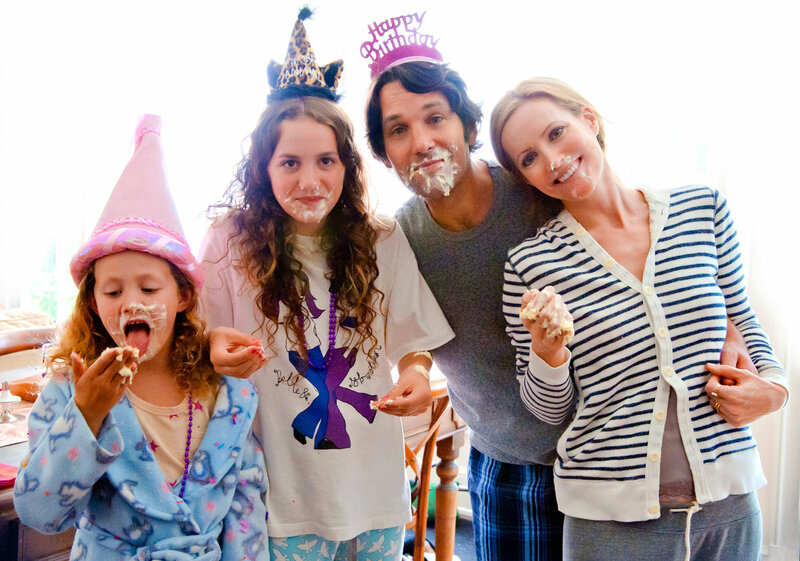 It turns out, Paul Rudd respects family traditions and attempts to follow many of them. For example, when The US Magazine asked him how he spends Thanksgiving, the actor replied, "We go to Kansas City and we'll all eat at this restaurant that's been an important restaurant for my entire family most of my life," and he goes on to add, "I'm a big fan of traditions and things like that." 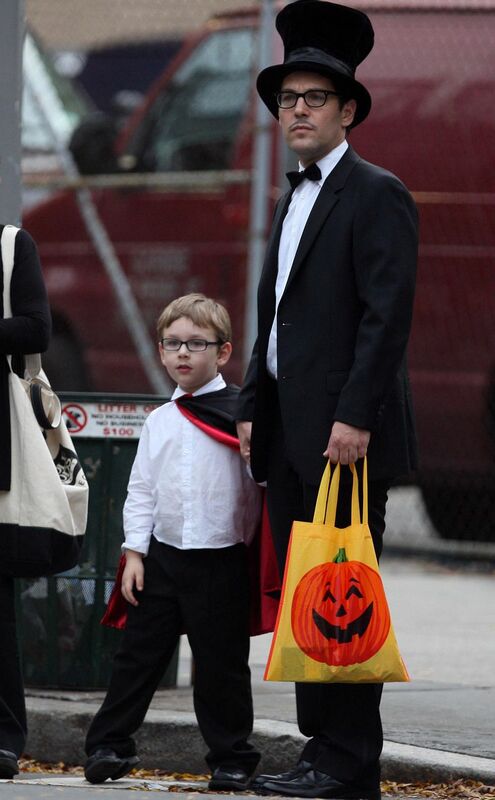 Paul also likes to dress up with his kids for Halloween and go trick-or-tricking with them. But, unfortunately for him, he doesn't get to do it as often as he used to. We'll talk more about this later. Who could ever think that Paul Pudd's family life is boring? No one in their clear mind would ever have such a thought! So we can be completely sure that there's a lot of laughter in his home, and some of it comes from the things Paul says... or does. "I do a lot of dancing, silly dances," Paul once told to Hollywood Life. "If I can walk around in my underwear and pull it up super high so it's just gross looking and then try and be very serious with them. I like to do that … pretend to be very mad and have my underwear hiked up … really high." 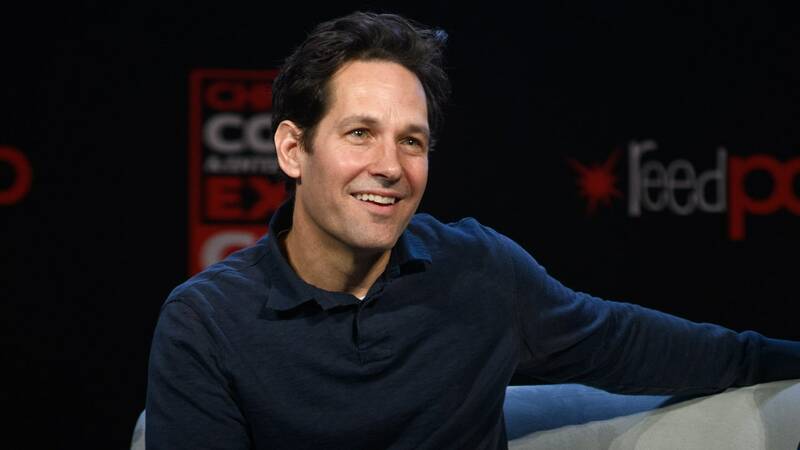 In his interview with Mr. Porter, Paul Rudd once said that being a parent gave him a new perspective on a lot of things he's been doing in life and work. Among other things, the actor feels that he became more sensitive. "I've experienced more profound moments in my life: my dad [passing], being a parent," Paul says. "All of a sudden your sensitivity is heightened. I see things on TV like 'Undercover Boss' and they knock me to the ground. My kids make fun of me. 'Oh, Dad's crying again.'" It's so nice that fatherhood helped Paul connect with his sentimental side and learn to show his emotions to others. Paul likes taking his kids on the set, when he's working on a new film. And his kids like going there, too. Although you might think that they enjoy watching the way their daddy works, they actually love another part of the set much more. We're talking about the catering table. "They'll come to set and they'll think it's cool and they've seen the suit," Paul tells to US Magazine in an interview, "but then once they're there they just want to know where the table with the free candy is." Telling that they like gummy bears and chocolates the most, the actor goes on to add, "They'll grab one or two things and then want to leave." When it comes to planning a road trip, what's the most important thing? A good route? Nice music? Road games? 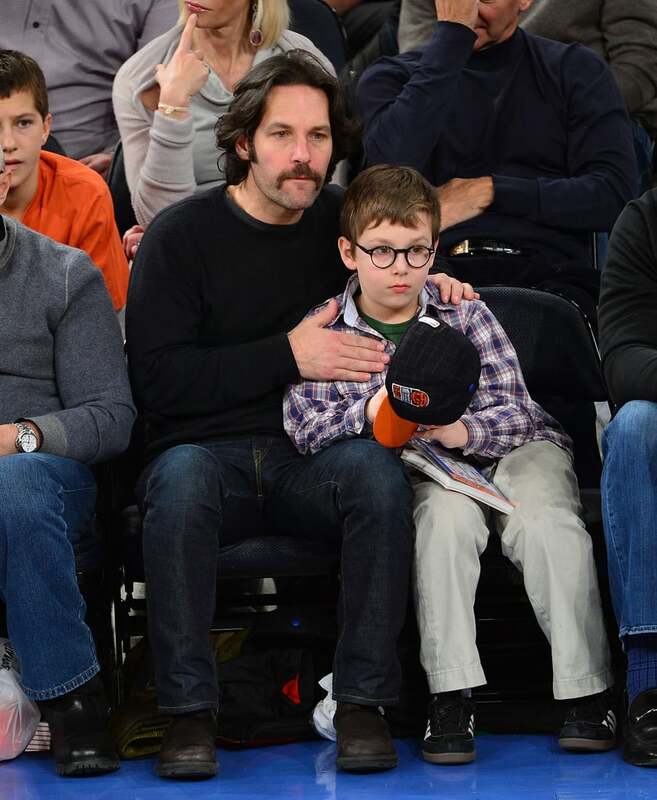 If you ask Paul Rudd, it's none of these. What you really need for a road trip is a load of snacks. "You've got to be able to pick out a good variety of snacks," Paul explained to Vulture. "Anybody that’s going on a road trip and doesn’t really want to get into a myriad of snacks is probably no one you want to get in the car with." Besides, think about a wide variety of snacks. "A giant thing of coffee, you need the candy, you need chips, you need lots of cashews," the actor added. Thanks, Paul, now we know how to plan the next road trip! Although Paul likes to do things in a certain way and traditions are important to him, he doesn't make his kids follow his lead all the time. When they want to do something else, he allows them to have their own way. For example, one of the latest Halloween celebrations was different for Paul, because he didn't get to dress up and go door-to-door with his son and daughter. "My daughter kind of gave up on it early. 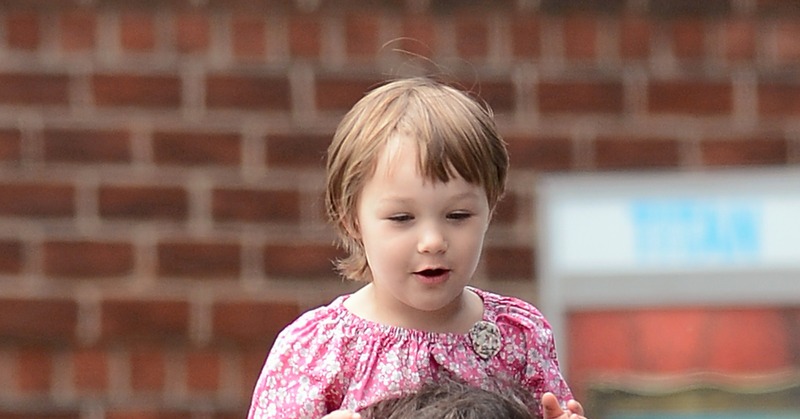 She's not really that into crowds," the actor explained to US Magazine. "And this was the first year I didn’t really go trick-or-treating with my son. He was out with his pals." Things change. Kids grow. The only thing parents need to do about it is accept it. When he was a guest at Late Night With Seth Meyers, Paul mentioned that ever since he joined the MCU, his kid got into Marvel movies and began watching all of them. While the actor thinks it's fine for his son to do it, he considers his daughter to be "a little young for them." However, he still doesn't mind her watching them, because... he's been showing all sorts of movies to his kids anyway. For example, Paul admitted that when his son was 4, he showed him the movie that classic Steve Martin movie from the late '70s. "We're watching [it] together, and he's laughing," the actor recalled. "Then you get to some scenes and I'm like, 'Oh! This is really rated R.'"
Other not-for-kids films Paul admitted to having shown his children are Step Brothers and others. Paul Rudd likes to make jokes. We all know it. But only a few of us know that he also likes to make dad jokes. And he especially enjoys delivering so-called so-lame-it's-hilarious joke to his kids and then watching their reaction to them. "My favorite thing is when they roll their eyes because it’s such a dad joke, but I know they find it funny," the actor told in one of his interviews. "They kind of try to [stop] a smile." It would have been so nice of him to also share some of these jokes, so that we could all just try to stop a smile. Or, maybe just give in to it right away and smile. Or laugh our heads off. There're two kinds of celebrities in the world – those who strive to make their kids famous and those who keep them out of the spotlight. Paul Rudd belongs to the second type. He rarely takes his daughter and son to A-lister events and even paparazzi didn't manage to take a lot of shots of him and his kids. Probably, Paul decided to let his family fly over the radar because he believes that growing up in a humble place is good for them. Speaking about his own childhood, the actor once shared, "It's a good thing to grow up in a place that you know is not the cool place to be. I think it's good for your kids' psyche and character to know that you're living in a place that people don't necessarily come to." 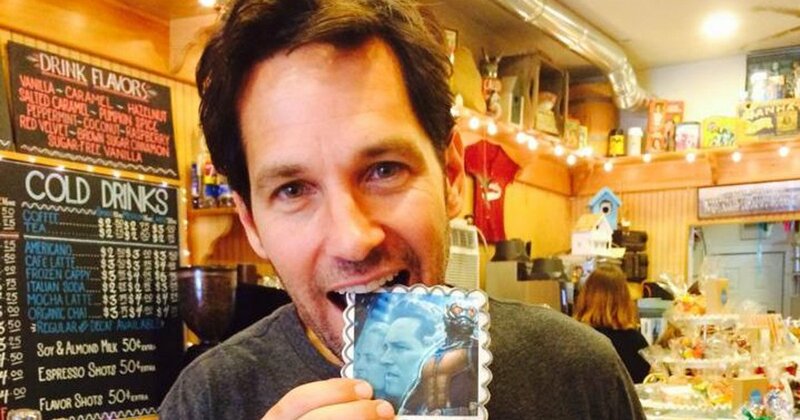 Have we mentioned that Paul Rudd has a good sense of humor? Sure we did. And it's not only because he's been in so many comedy movies and shows. It's also because whatever interview with Paul you read or watch, you're going to see him cracking jokes and laughing. So it's easy to assume that he's naturally a funny guy and at home, he likes to laugh with his kids, as well. In fact, Rudd's penchant for jokes began back in his own childhood. "I think I used comedy as a mechanism," the actor shared in an interview with Evening Standard. "If I could make the other kids laugh, I wouldn't get beaten up or teased as much." And now this coping mechanism just became a part of who he is. Being a guest at The Graham Norton Show, Paul shared a very interesting story that proves that even the most pleasant things can be said in a way that makes them kinda spooky. Planning a trip to Disney World with his kids, the actor chose to do it in an utterly serious tone. "You know, guys," he said, "you're not gonna be able to go to school next Wednesday. Mom and I are gonna take you out of school, because... we... are going... to Disney World..."
According to his words, the kids were freaked out by his tone and weren't excited even a bit. His daughter even started crying! Two kids – a boy and a girl. Seems to be that it's a complete set. If you ask Paul, he'll probably agree with it. In his interview with Breezy Mama, when talking about having more kids, the actor jokingly claimed, "My wife would say, 'No, we're done.' We've talked about it. I always say, 'Why? Why? It's just another child for you to raise.'" But when talking seriously about it, Paul says, "I think we're probably done." Since it's important for partners to be on the same page about the number of kids they want to have, we're glad that Paul and Julie have an agreement when it comes to this question. It's great for a father to know that his kids are proud of what he's doing. And Paul was lucky enough to learn it for sure. In one of his interviews, the actor recalled one minor occasion that turned out to mean a great deal to him. "We were at Disneyland two days ago and they have a kind of sneak preview, an Ant-Man event there," Paul recalls. "And to see as a parent the look on my kid's face. At the end, he just looked at me and said, 'That's awesome!' It's so cool to experience that with my own family." 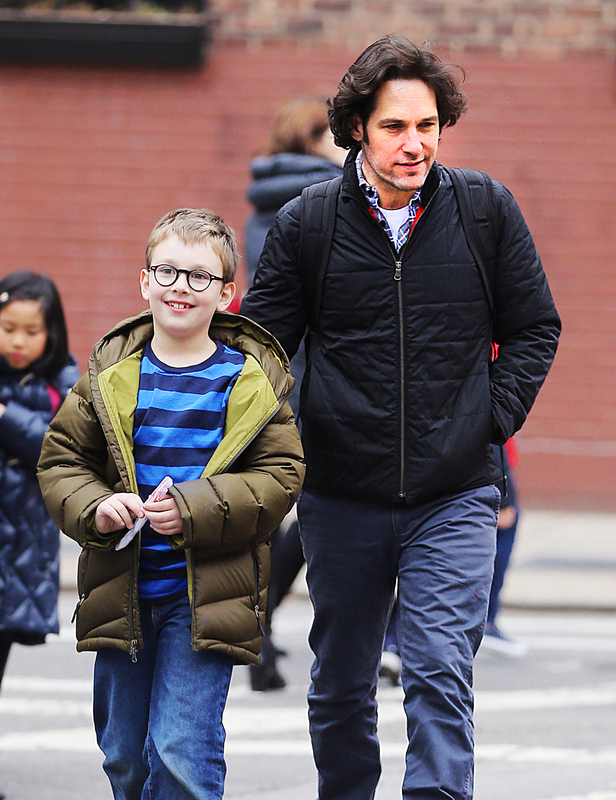 And this kid was the one who initially was so cynical about his dad playing Ant-Man. It's good for Paul that he changed his opinion and got to like this role. No one in this world is perfect. Even those we love so much, even those we admire, and even those who have gained huge success aren't perfect. Paul knows about it and admits that there are things he still hasn't figured out. Just like all of us, he faces his own struggles in all spheres of his life – from family to professional life. "While there are so many great things in my life, you get older and you have responsibilities," the actor shares with Elle. "And things happen, like my dad [passing], things that are tough to shake off. And there are things I'm still trying to figure out." Even though Paul's son's reaction to him playing a superhero named Ant-Man wasn't really flattering, there's still a person in his family who adores his work. It's his daughter, Darby. "My daughter, who is seven, all she does is draw pictures of Ant-Man and the Wasp," Paul said in one of his interviews. "I mean, she's the sweetest thing in the world, so I have lot's of pictures of Ant-Man, which she [drew]." Aww, this really is the sweetest thing in the whole world! What can be more precious for a dad than the appreciation his baby daughter shows to the work he does? But whatever happens, Paul has a priority and it is his family. So as a result, all the choices the actor makes are based on whether his family is going to be happy. He refused a number of roles just because they implied him working too long hours or being too far away from Julie and their kids. This is how much he likes spending time with them. However, Paul never regretted his choices. "Looking back, I'm really happy with the choices I've made in my [profession]. I know for a fact I could be wealthier," the actor once shared. "Who knows, maybe I could be more successful, maybe not. I don't know. But just about every ... thing I've ever done I've gone into with the right intentions, and that goes a long way."